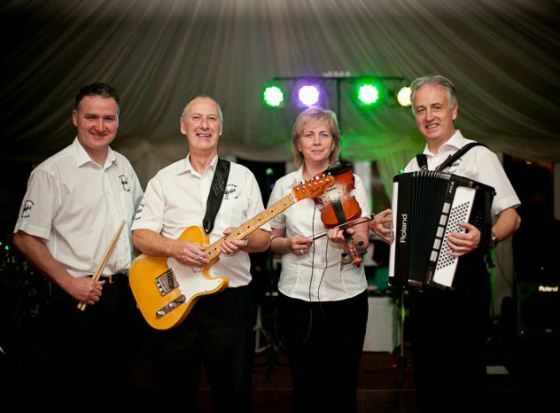 The McStocker Ceilidh Band is based in Co. Antrim, Mid-Ulster Northern Ireland and is primarily comprised of family members. 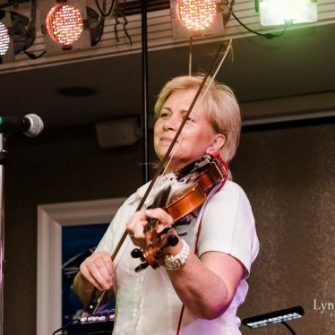 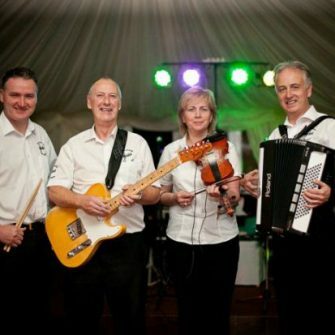 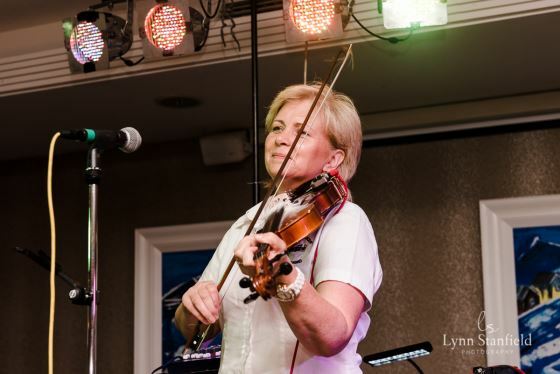 The band has over 25 years experience playing at Irish and Scottish ceilidhs, weddings, church functions, school formals, private parties, barn dances, corporate functions and other social events. 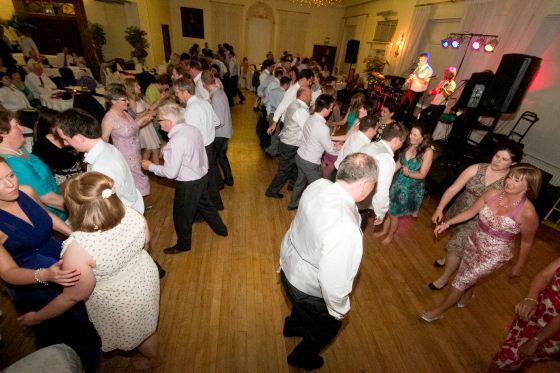 They play a range of Irish and Scottish ceilidh dances with waltzing and jiving in between the ceilidh dances to add a bit of variety if needed. 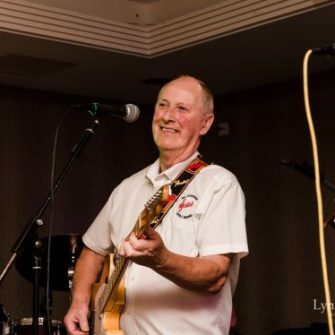 The legendary Oliver J “OJ” O’Neill, from Co. Tyrone, provides versatile guitar playing and vocals for a good mix of old tyme waltzs, country and even some rock ‘n’ roll music if requested. 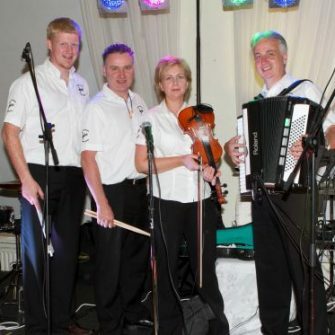 John Oliver “JO” Duffin provides further variety in the band with tunes on the low whistle and uilleann pipes. 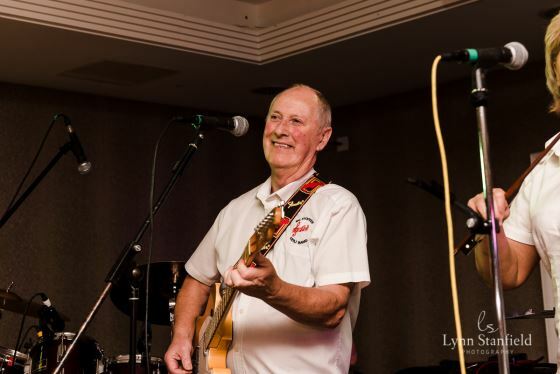 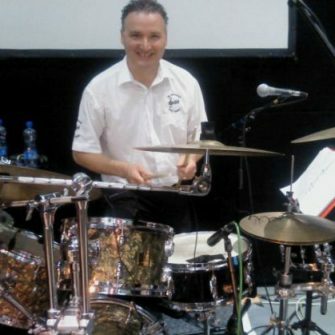 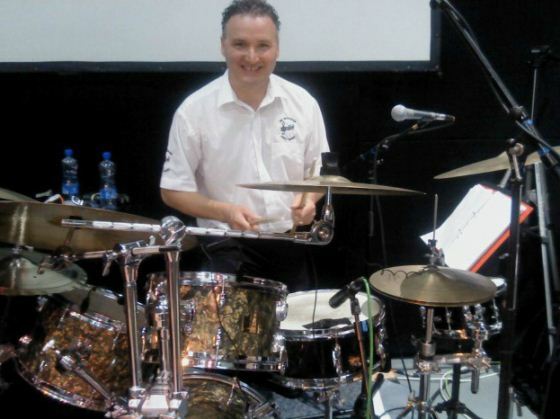 John has many years experience with different bands like the Crazy Folkers and can play a wide variety of tunes from many different genres, blending in well with the dance music and singing. 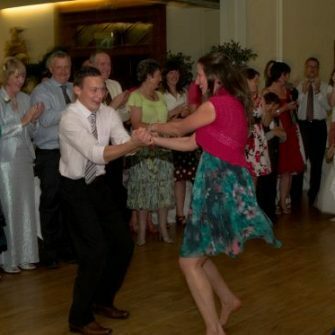 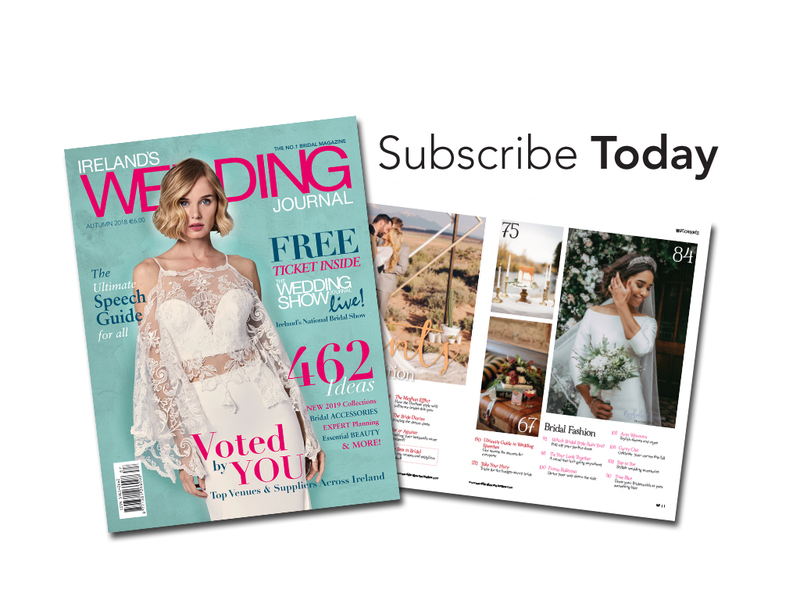 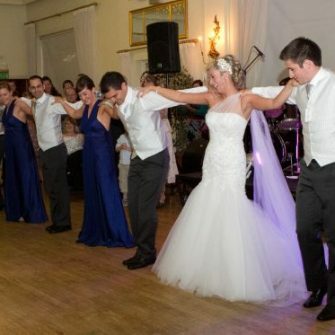 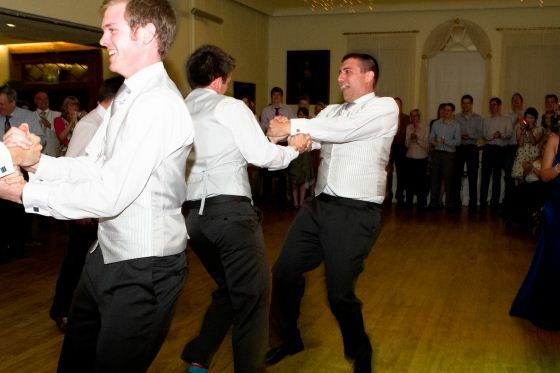 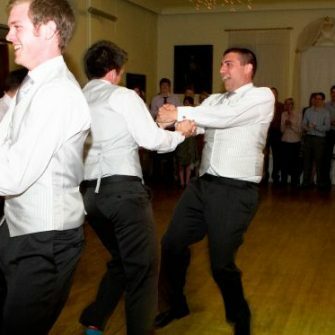 Ceilidhs (or ceilis) have been growing in popularity at weddings in particular, as the dances involve everyone – from the young to the not so young. 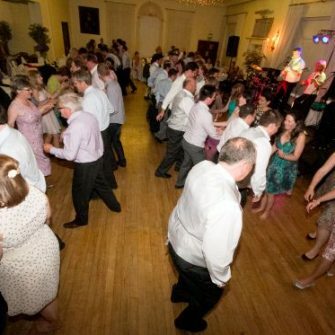 No experience of ceilidh dancing is necessary as all the dances are called out and explained before the dance begins, and all the way through until you are exhausted – and happy!